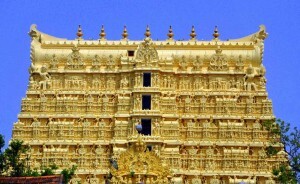 ‘Kerala‘ in July. They called it ‘off season’ because of monsoon. But believe me, Kerala is lovely anytime of the year. Because of some of the finest beaches, hill stations and backwaters in the world, it serves as a picture perfect honeymoon destination. After my research, I planned to go for a backwater trip in Kerala. 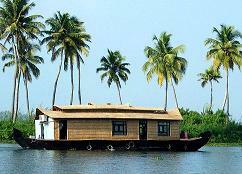 I started with the serene backwaters of Kumarakom, where I hired a houseboat with single bedroom. That luxuriously decorated houseboat (traditional Kettuvallom) took me to a journey of the enchanting beaches, dreamy hill stations, aromatic tea & spice plantations and dense greens. The backwaters were full of various other houseboats and I could see numerous couples enjoying their honeymoon vacations to start their blissful marital life. I could imagine that enjoying a luxury houseboat ride and sailing along the serene backwaters of Kerala along your companion would surely be an unforgettable experience. During my three day trip on the modern and luxurious houseboat, the cook served me a huge variety of delectable freshly cooked dishes. I could see the couples floating along serene backwaters with no one to interfere in their privacy. While passing through lush green forests, I could feel the exotic fragrance of lilies and invigorating lotuses. Colourful water birds trailing the houseboat and flying in azure sky were another fascinating attraction. I spent many hours in night while lazing on the deck of my houseboat and enjoying the breathtaking view of sparkling stars. I woke up to the chirping of birds and enjoyed the fascinating glimpses of beautiful countryside. My backwater trip offered me a wonderful opportunity to see the amazing Chinese Fishing Nets and Fort Cochin at Cochin, 140 year old Pier and Snake Boat Races at Alappuzha, Shri Padhmanabhaswamy Temple and the 19th century Napier Museum at Thiruvananthapuram, and few other exciting attractions of Kumarakom, Kovalam etc. 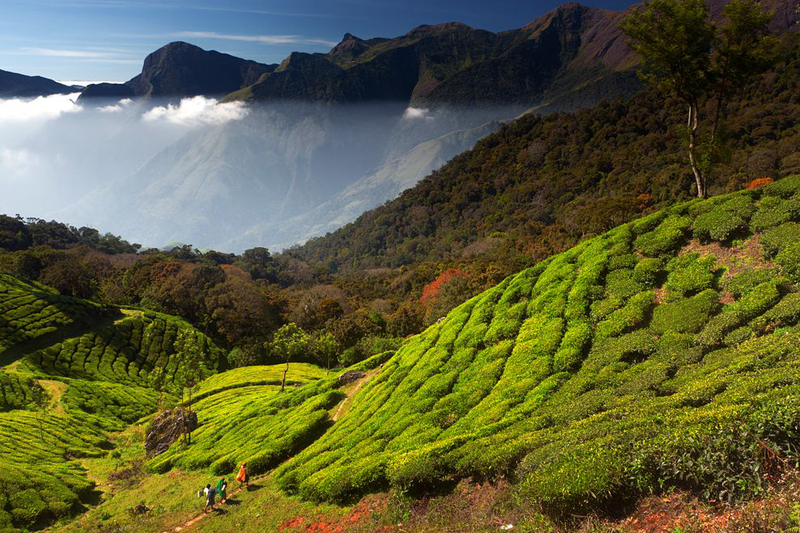 Stretching up to 1500 km, these shimmering backwaters of Kerala are best mediums to explore the verdant green hill stations and secluded beaches while on a honeymoon trip. Ah ! nice description dear Abhishek…I’d definitely love to visit the place.